Blake Lively, the founder of lifestyle site Preserve isn’t letting detractors drag her down. 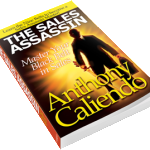 A Sales Assassin must be an entrepreneur of their business no matter what name is on your title. The two major fears that are the greatest obstacles on your road to success are the fear of failure, and the fear of criticism or rejection. 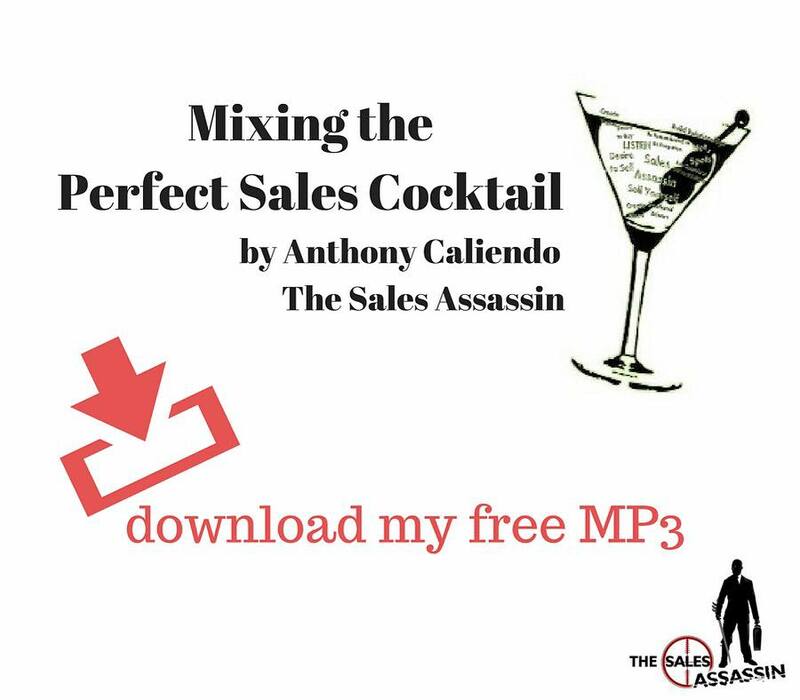 My sales mastery is the result of the successes and failures in my life. 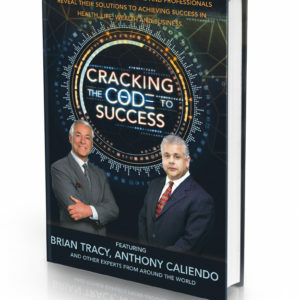 The successes in my life are not the result of doing all the right things, but instead they result from being willing to fail in a way that enables me to continuously learn how to succeed. 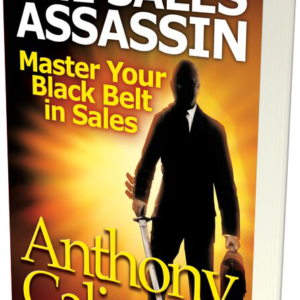 The tools of this samurai have come from the passion for sales that I found in my body, mind and spirit. As an entrepreneur, I have had failings. The failures I’ve had in my life have been painful. They challenged me and my family. Success and failure are inevitable lessons of life. 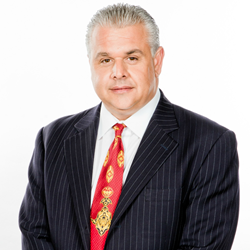 Our failure can be very expensive in terms of dollars, confidence, physical and mental pain. 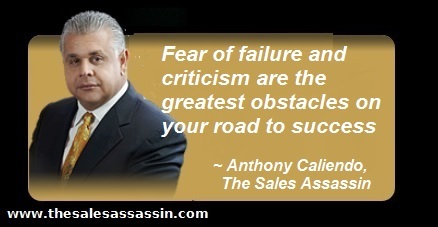 However, it is the belts of Sales Assassin success that will assist you in overcoming failure. Yes, our mistakes and failures are necessary parts of life and yes, mistakes and failures can be expensive. In life and especially in sales our mistakes, shortcomings and errors in judgment are learning experiences. These are the Life Lessons.